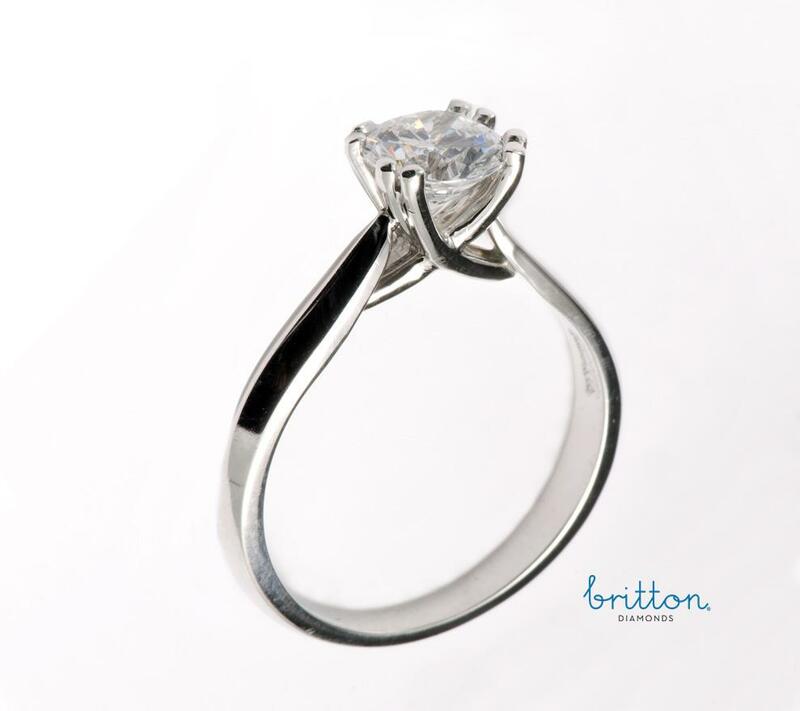 An elegant solitaire with a beautiful side profile, long fine crossing prongs on feminine shoulders making the diamond the center of attention. 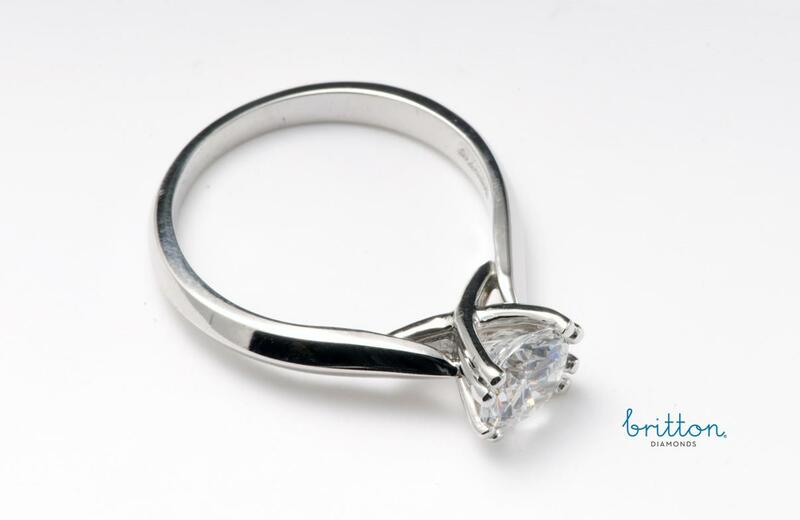 Center diamond available from 0.50ct and up. SKU: 100-00083 Categories: Engagement Rings, Solitaire Diamond Rings. Tag: Diamond Solitaire Ring; Double Claws Diamond Engagement Ring;.